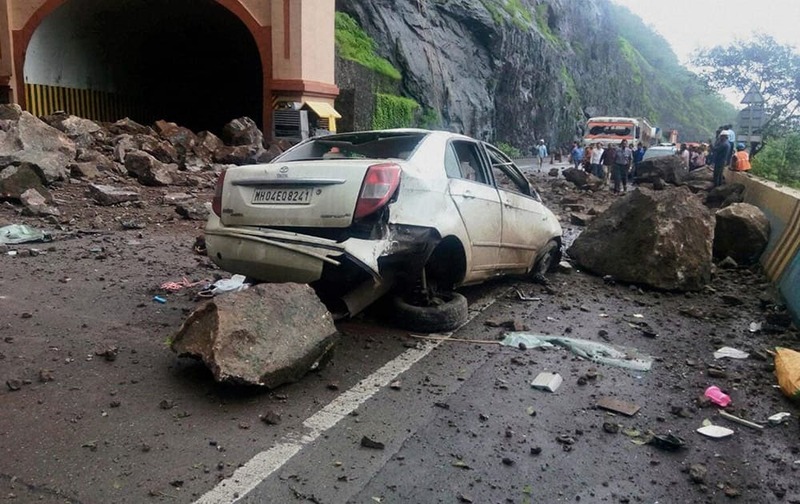 A damaged car outside the Adhoshi tunnel near Pune on Pune-Mumbai expressway after a major landslide. 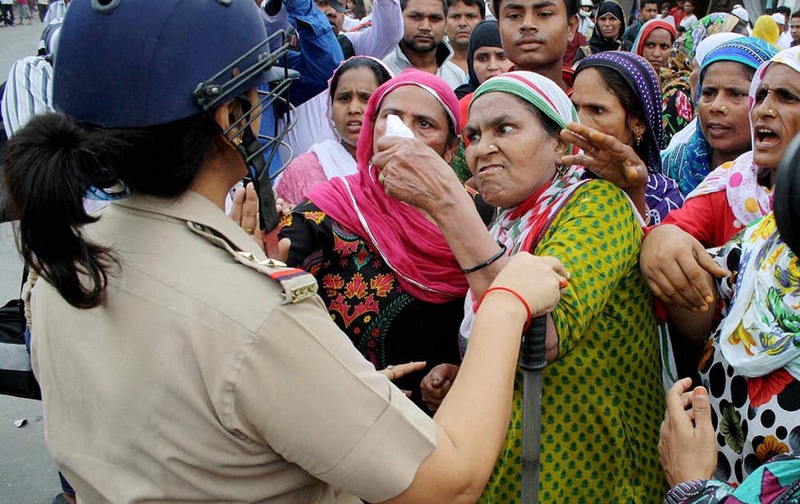 Family and community members of a youth died yesterday in Meerut clash with police during a protest. Pakistani batsman Azhar Ali plays a shot during their third one day international cricket match with Sri Lanka in Colombo, Sri Lanka. 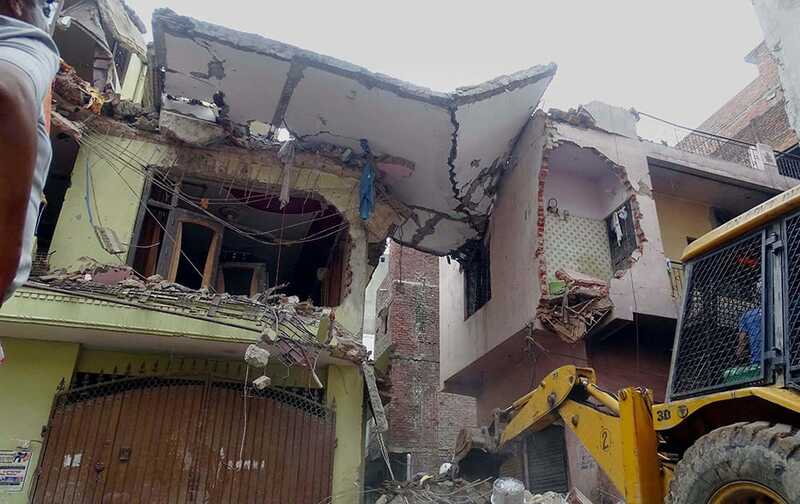 A four-storey building which collapses in the Vishnu Garden area of West Delhi. 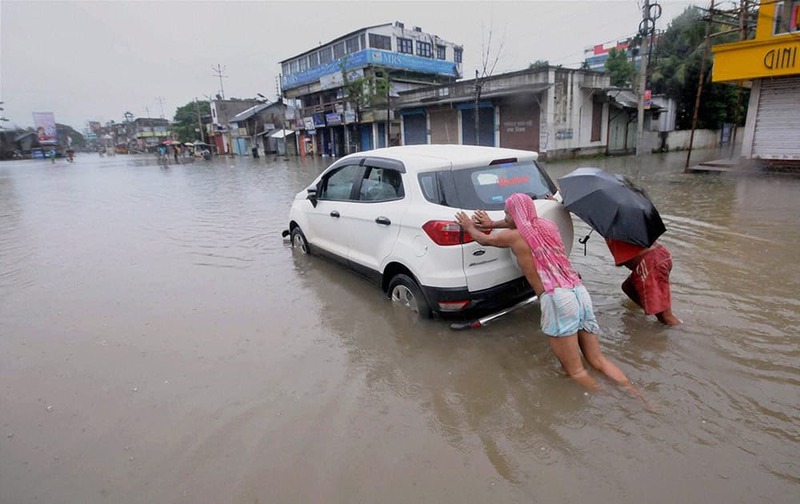 A car being pushed through a flooded street after rains in Agartala. 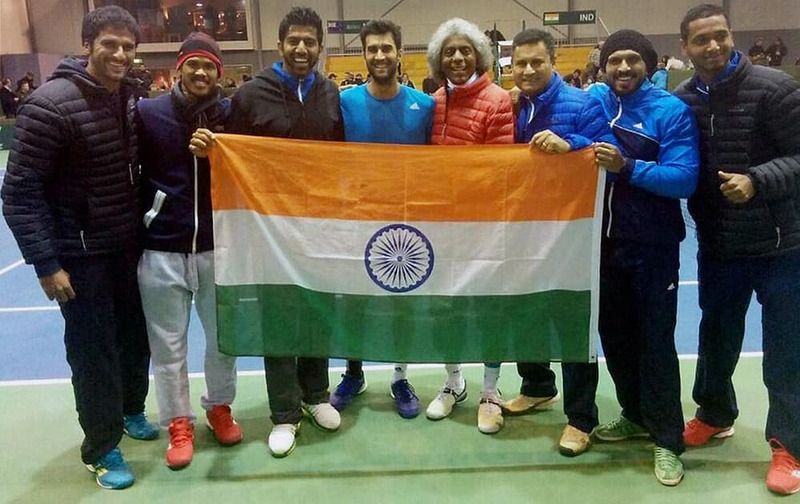 Indian Davis cup team celebrating a 3-2 win over New Zealand in Christchurch. 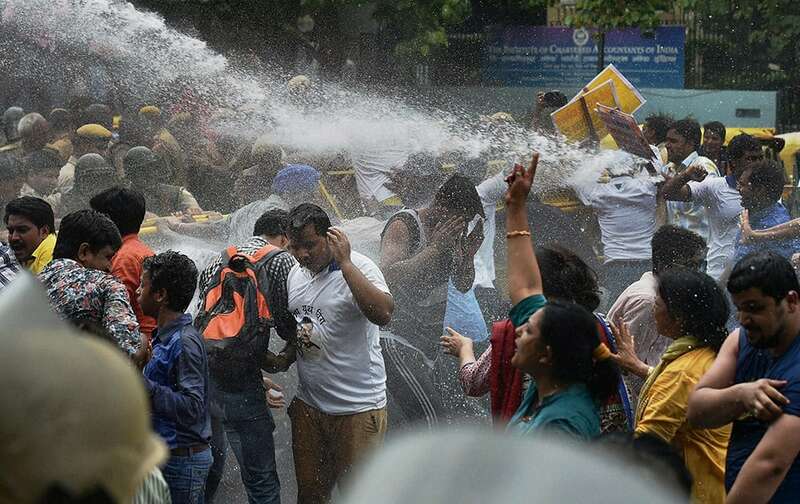 AAP workers being water cannoned while crossing the barricades during a protest against Delhi Police in New Delhi. 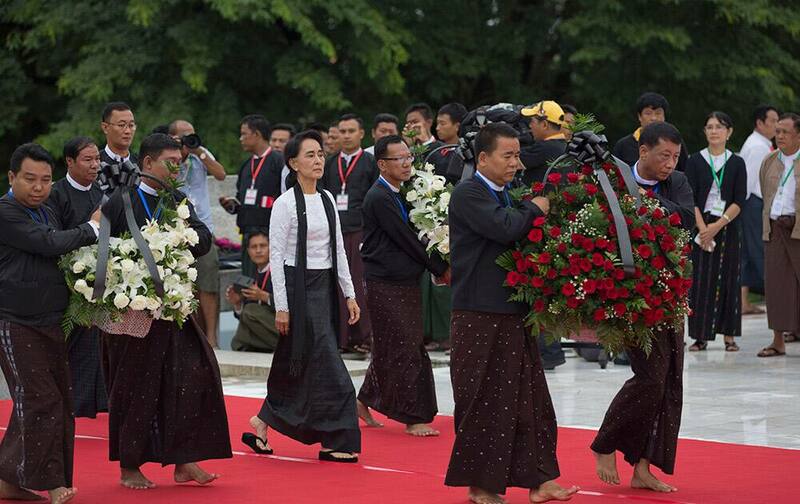 Myanmar opposition leader Aung San Suu Kyi arrives to pay respect at the tomb of her late father and Myanmar's Independence hero Gen. Aung San during a ceremony to mark the 68th anniversary of his 1947 assassination, at the Martyrs' Mausoleum in Yangon, Myanmar. 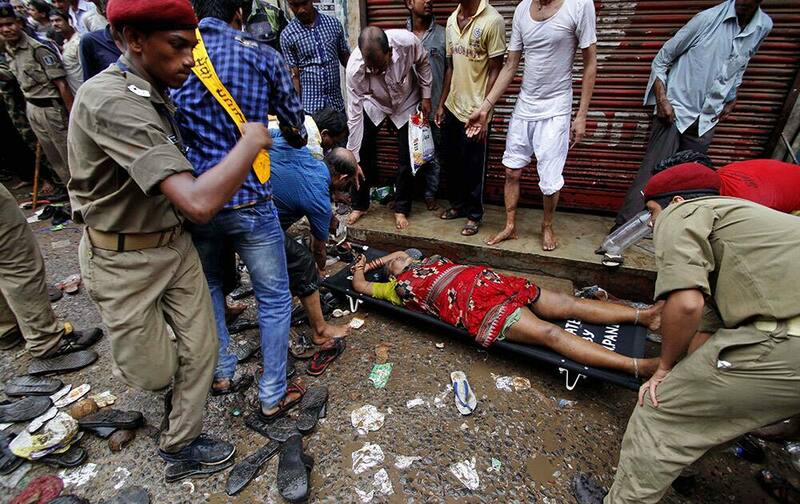 Policemen and local volunteers carry a woman on a stretcher, who fainted due to a stampede, as she is taken to a nearby hospital during the annual Rath Yatra or Lord Jagannath chariot procession in Puri. 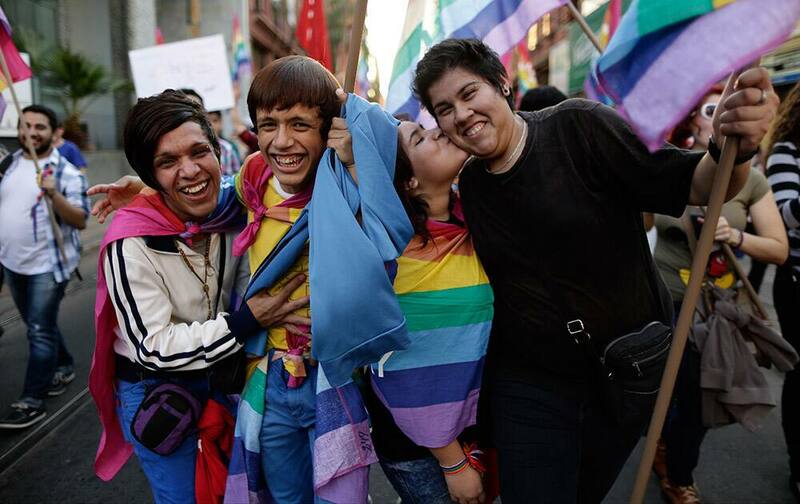 Revelers strike a pose during the "Somos Gay" march, or We're Gay march, in Asuncion, Paraguay. Taylor Pischke, of Canada, makes a dig during a quarter-final women's beach volleyball match against Costa Rica at the Pan Am Games in Toronto. Authorities investigate the scene after a fatal crash between a limousine and sports utility vehicle in Cutchogue, N.Y. 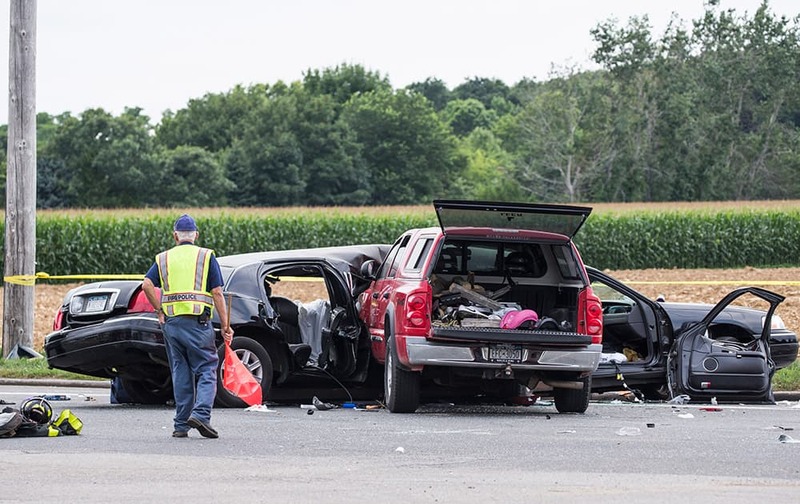 Multiple visitors to New York wine country were killed Saturday and others were seriously injured in the crash on the eastern end of Long Island, law enforcement officials said. Venezuela's Grisbel Lopez performs with the ribbon during individual all-around rhythmic gymnastics competition in the Pan Am Games in Toronto. 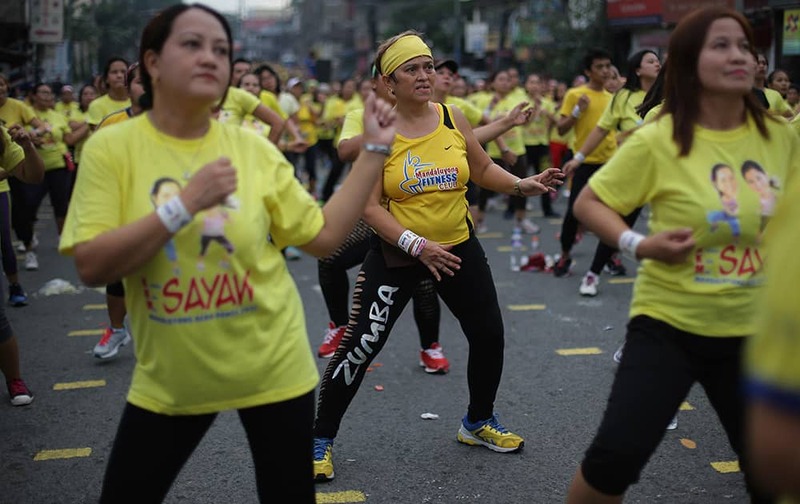 A Filipino woman joins a Zumba class as they attempt to break a Guinness world record in suburban Mandaluyong, east of Manila, Philippine. 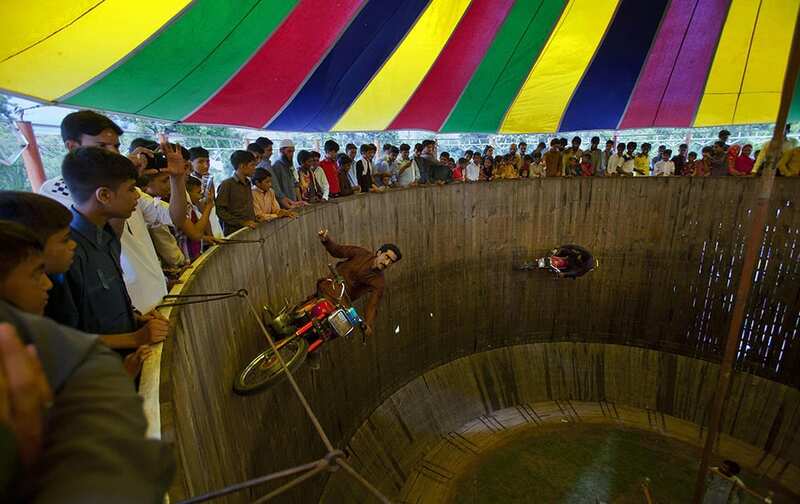 Pakistanis watch two performers demonstrate their motorcycle skills inside the well of death at a fair set up for the occasion of the Eid al-Fitr holiday in Rawalpindi, Pakistan.